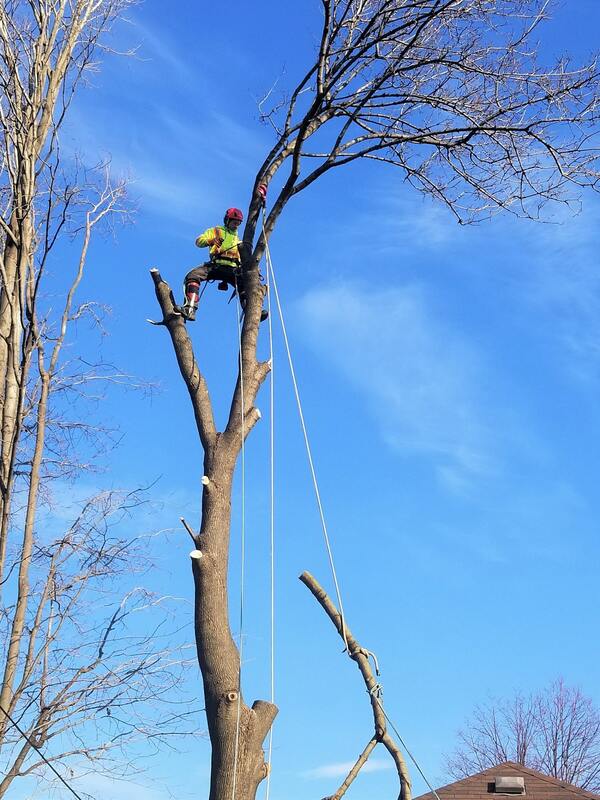 The Real Tree Masters Inc. is a Greater Toronto Area-based tree service company. 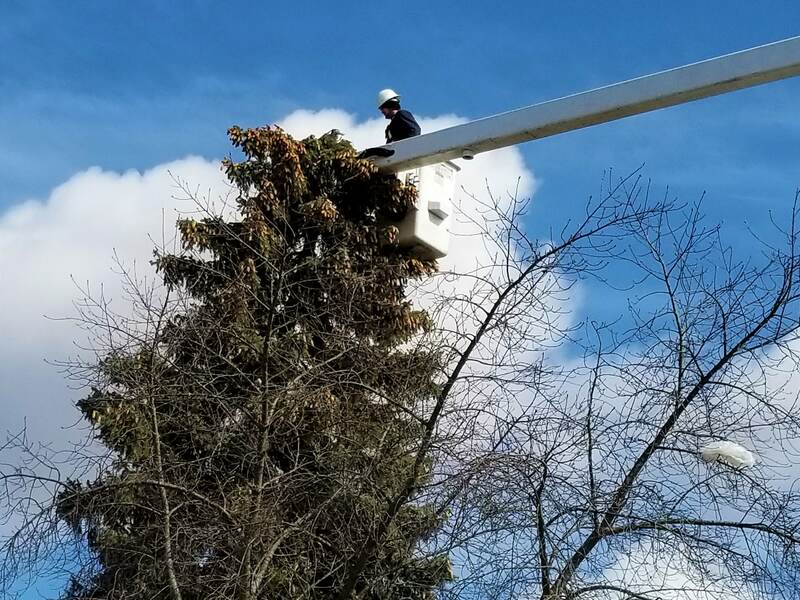 Our arborists love what they do, and it shows in the quality of service our clients receive. 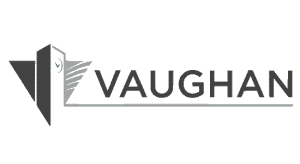 We offer a breadth of both residential and commercial tree services including: Tree Removal Vaughan, Tree Cutting Vaughan, Stump Grinding Vaughan, Stump Removal Vaughan, Tree Pruning Vaughan, Tree Trimming Vaughan, Arborist Report Vaughan, Tree Removal Bylaw Vaughan, Pre-construction Site Clearing, Tree Bylaw Vaughan, View Clearing Vaughan, Lot Clearing & Land Clearing, Shrub & Hedge Pruning Vaughan, Tree Cabling Vaughan. When you are removing a tree, a stump is left behind if not removed. 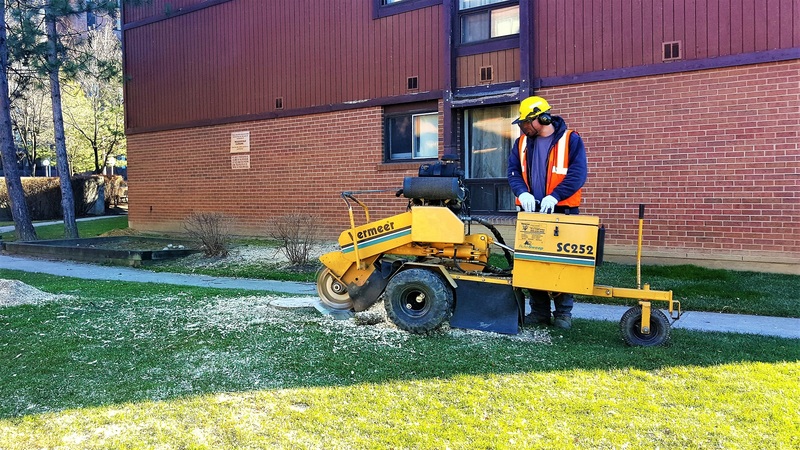 Tree roots grinding and removal is a service that many property owners require after a tree has been cut. Sometimes these stumps are very hard to remove because they have extensive root systems, making them impossible to remove. The only solution is to use a stump grinding machine to remove it.